Please come and join us this Saturday, March 22, 2014 @ 5:30 P.M. at the India Center for an evening filled with great food prepared by male members and entertainment provided by some talented people from our community. Bring your friends and family to this exciting event! Aparajita Chakrabarty is a gifted singer and pride of Huntsville. She has been doing live shows along with her dad since she was 3. She has matured into a versatile entertainer and has Bollywood singer in her resume. She recently won the first place at the Voice of Karaoke contest in California among more than 150 contestants with the prize a chance to sing in a bollywood movie. She recorded a song last year for the movie “Ladies’ First” due to be released this year. Her rendition of 'Mayya Mayya' has won a lot of critical acclaim. Her repertoire ranges from Asha Bhosle and Geeta Dutt to Shreya Ghoshal and Sunidhi Chauhan. She sets the stage alive with sizzling numbers ranging from 'Dum Maro Dum' to “Fevicol” and is sure to get you out of your chairs, onto the dance floor. Be it melodious numbers like "Bairi Piya", item songs like "Anarkali disco Chali" or folk songs like "Rangeelo Mharo Dholna" she will definitely woo any audience. Moinak Bandyopadhyay is a versatile singer who has been singing competitively in Mumbai, India and he too performs everything from the contemporary numbers to the classics of the yester years. His favorite performers are Kailash Kher, Rahat Fateh Ali Khan, Kishore Kumar and Shafqat Amanat Ali and he loves singing their songs. The classical touch to his voice adds an extra dimension to the group and his wonderful rendition of 'Mitwa' from Kabhi Alvida Na Kehna is a terrific testimony to that. Sadhna Malkaniwas born and raised in Suriname, South America and has been singing from a tender young age. She has had musical training from Ustad Mohammad Sayeed Khan from the Delhi Kathak Kendra. 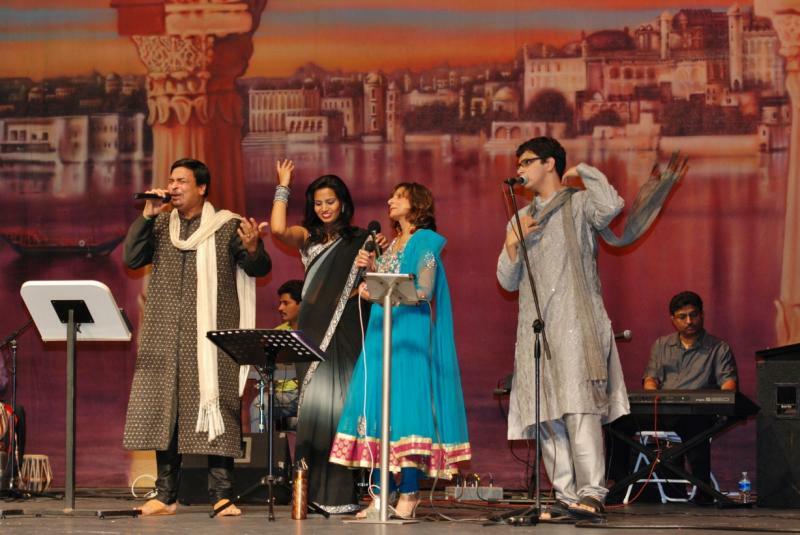 Dr. Amit Chakrabarty is the founder of the Geetanjali Music group. He is a doctor by profession and a singer by choice. He has been performing live music, mimicry, parodies, stand-up comedy and shayari right from his college days and his USP lies in providing the complete entertainment package. He enjoys singing the songs from the golden yesteryears with Kishore Kumar and Mohammad Rafi being his favorites. An irrepressible personality, he is known to set any stage on fire with his performance. 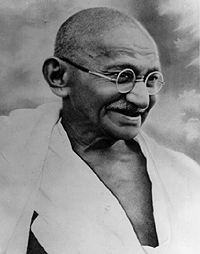 Please come and celebrate "Gandhi Day" @ India Center ﻿on October 11, 2014 @ 6:00 P.M.
For additional details please contact Dr. Krishna Murthy @ kmurthy@mail.wvu.eduor Hosakote@hotmail.com. 3. The deadline for program entry is Saturday, October 18, 2014. Please email your program entrydetails to Meenu Patel @ meenu_patel@hotmail.com, copy to indianswv@gmail.com. All program entry details should include your music file, choreographer(s) name, participant(s) name(s), item name and item description. Please email your music file in a common format(.mp3, .wav). 8. 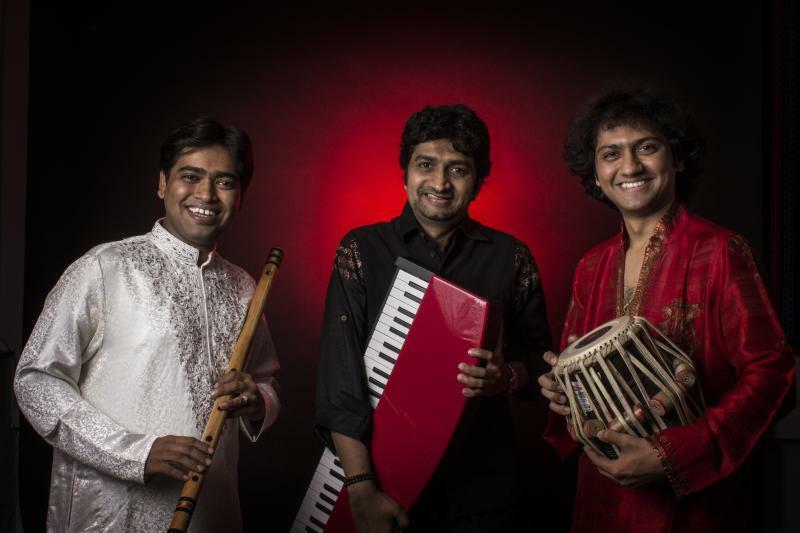 A mandatory stage rehearsal in India Center will be held on Sunday, October 26, 2014, 1:30 pm. Participants must bring their own music on the rehearsal day. Diwali puja - 5:30 p.m. to 6:00 p.m.
Appetizers - 6:00 p.m. to 7:00 p.m. Performances by our community kids - 7:00 p.m. to 8:30 p.m.
India Center cleanup is scheduled for Sunday, March 16, 2014. Calling for volunteers to help with cleanup activities. Please contact Prasad @ nglprasad@hotmail.com for more details. Please come and join us for an evening of great food, fun, and entertainment on Saturday, March 22nd, 2014 at 5:30 P.M. at the India Center. Please keep this day open for us and feel free to bring your friends and family to this exciting event! Food will be cooked by the men from our community. If you are interested in cooking, please contact Hemant Parikh or Hemant Shah. We also need volunteers to assist in preparing the dinner. Meenu Patel is coordinating an entertainment for the evening. Please let her know if you would like to participate before March 1st, 2014 or if you may have any suggestions or ideas about entertainment. Any suggestions to improve the event will be more than appreciated. It is mandatory that all performers be an active (paid) member of India Center. If you are not a member, please become member and support our community. The India Center will supply some food and drinks. However, as is now becoming a tradition, we encourage those attending to bring a plate of their favorite food (enough for 12 people) to share. The picnic will start at 1 pm. We are actively seeking people who would like to help with either the food or games. SITAR RECITAL byUstad Rais Bale Khan and UstadHafiz Bale Khan at the India Center on Friday October 3rd 2014 @ 7.30 pm. India Center members are invited for this event. This program is open to the public at large and members are requested to pass on the information to all their friends and associates. Copyright 2013 India Center. All rights reserved.